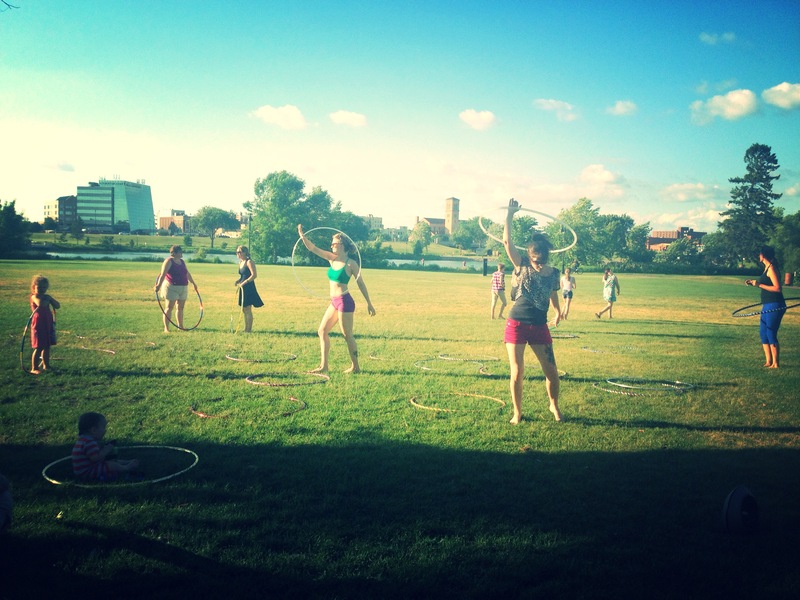 Thanks to all who made it out to our first hoop jam of the summer!! It was great to see old friends as well as new faces and have a chance to spread the hoop love. The two hours flew by and we can’t wait to meet up again. 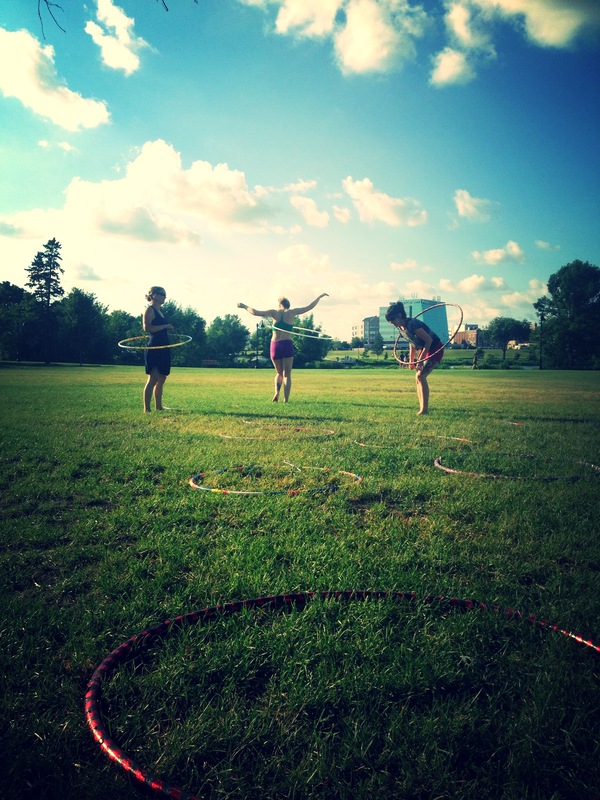 We still have three more hoop jams coming up on the following Tuesdays and we hope to see you there! We encourage you to tell your friends and meet up with your crew at Lake George on July 23rd, August 6th and August 20th. 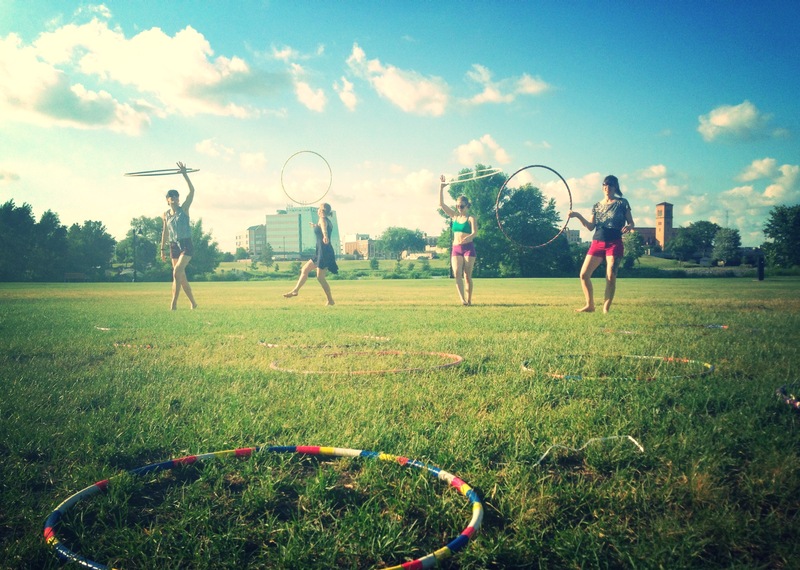 Also, make sure to mark you calendars for the upcoming Hoop Dance Class in the Park on Tuesday, August 13th at Wilson Park! Previous PostPrevious Come and Play! !